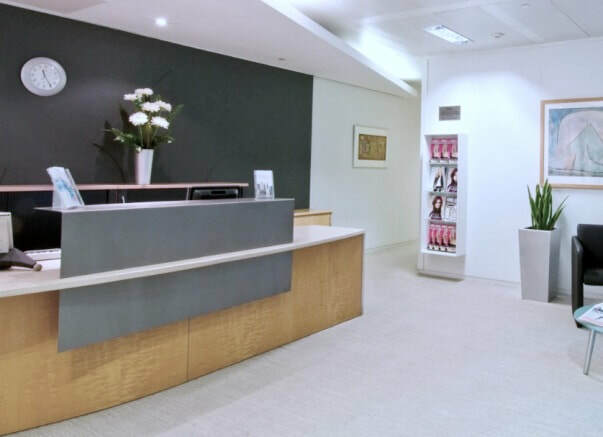 Portman Square serviced offices are fully furnished and are located in a sought spot in London’s W1 region. 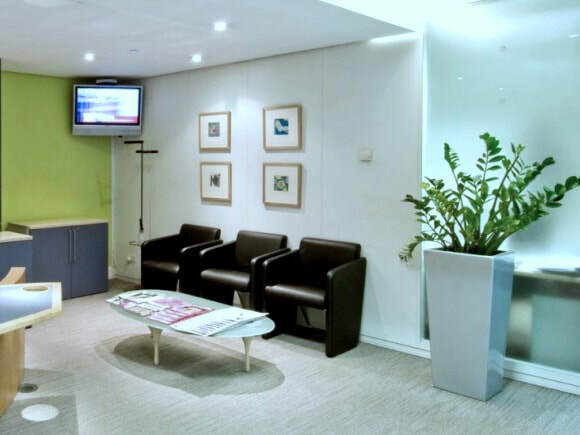 Positioned on the side of the green overlooking the square, this office space boasts a professional reception to welcome guests and there is also access to boardrooms and meeting room facilities. Within the building there is a stunning interior lobby that has an attractive glass dome shaped roof. There is a wide selection of sizes available and office prices include rent, rates and service charges. The surrounding area has good local amenities with shops, restaurants and cafes nearby as well as good transport links to a wide range of tube stations in the Capital via the underground system.